Yesterday me and Matthijs went completely mad. We have had this crazy idea about travelling around in Holland for an entire day for some time now. Your deduction is correct, we were incredibly bored. 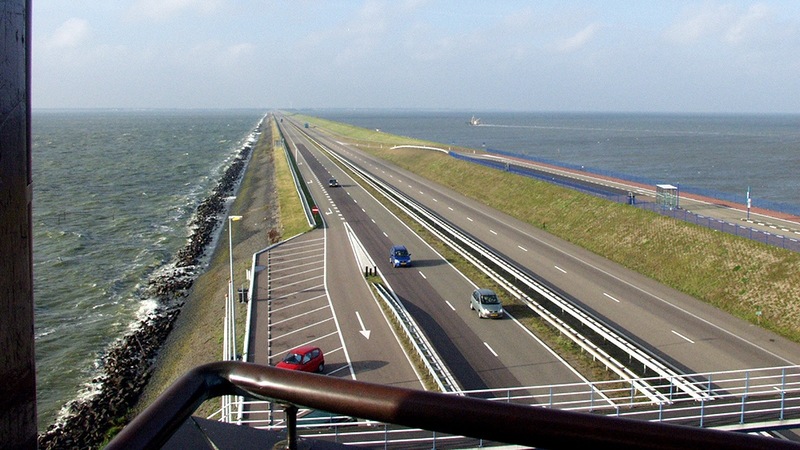 on the 9th we finally set our plan in motion: A round trip through Holland, using only public transport. We left at 6:30 in the morning and it took us 12 hours and 45 minutes to complete our journey. Check out the gallery below to see our progress.